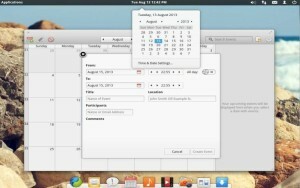 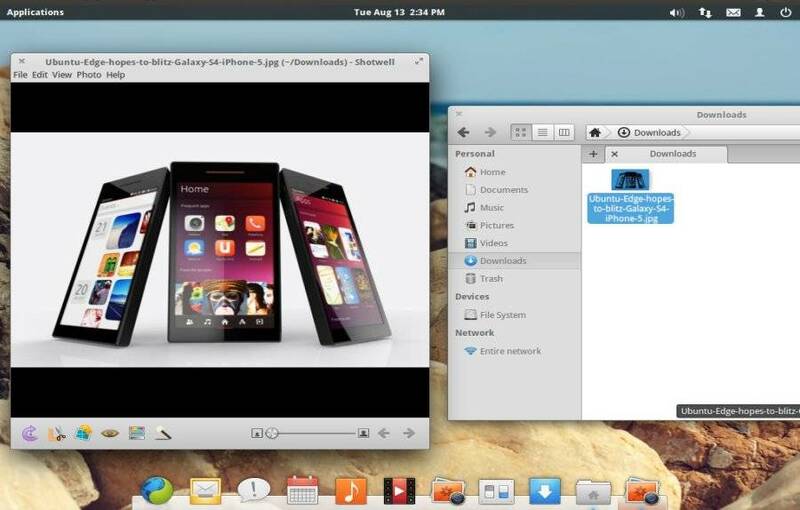 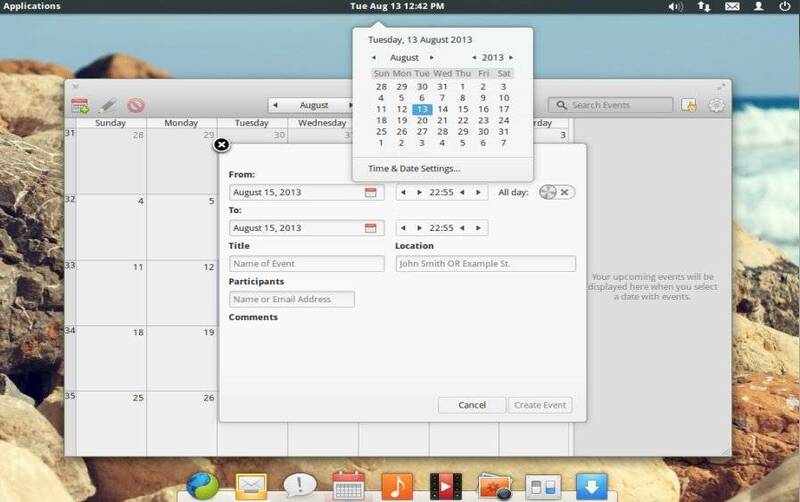 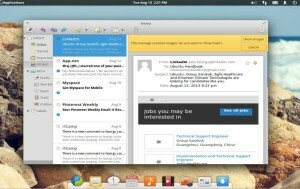 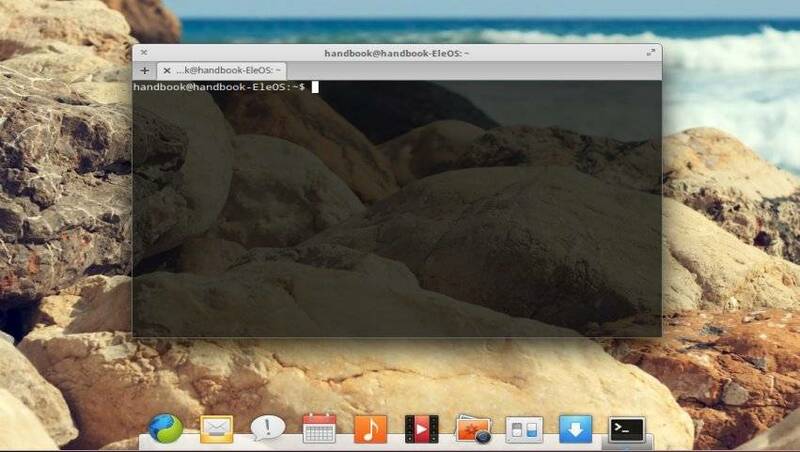 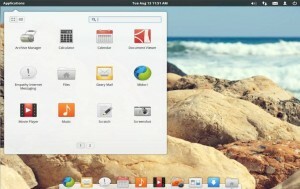 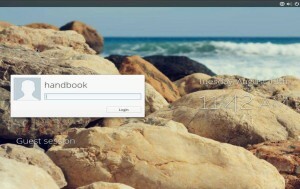 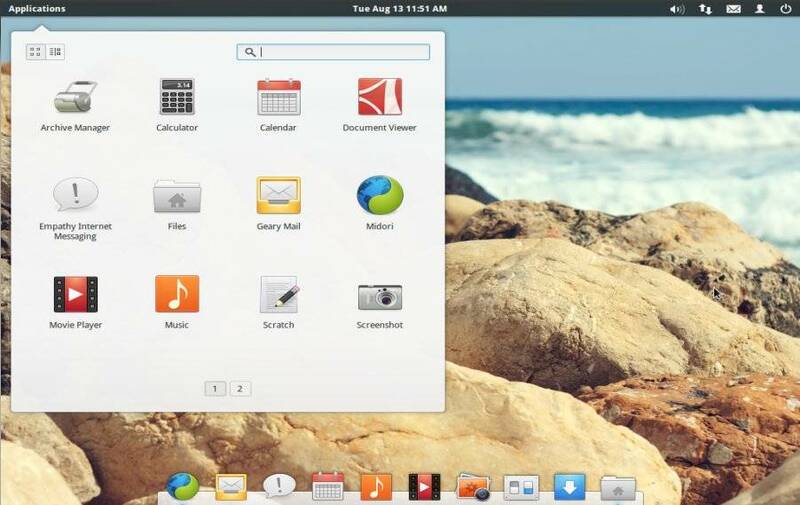 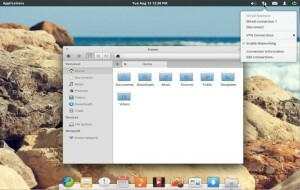 Elementary OS Luna has been released, it’s a lightweight and beautiful Linux distribution based on Ubuntu 12.04 Precise. The new OS features an entirely custom desktop shell called Pantheon which has been developed from scratch using Vala and Gtk+ which allows for fast apps with a small memory footprint. 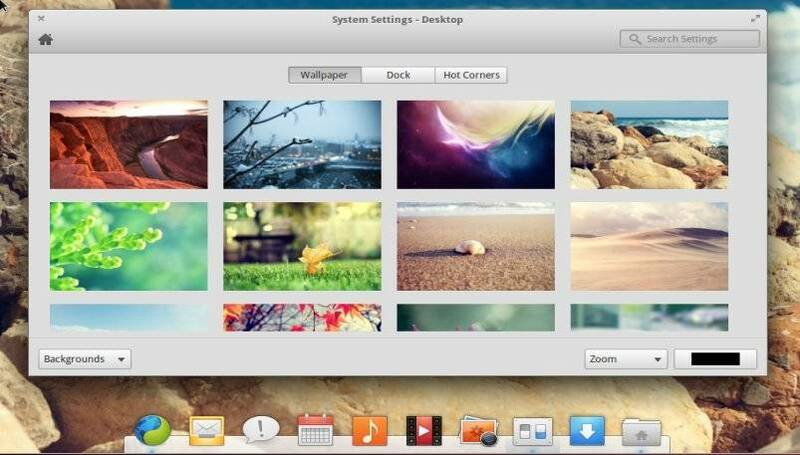 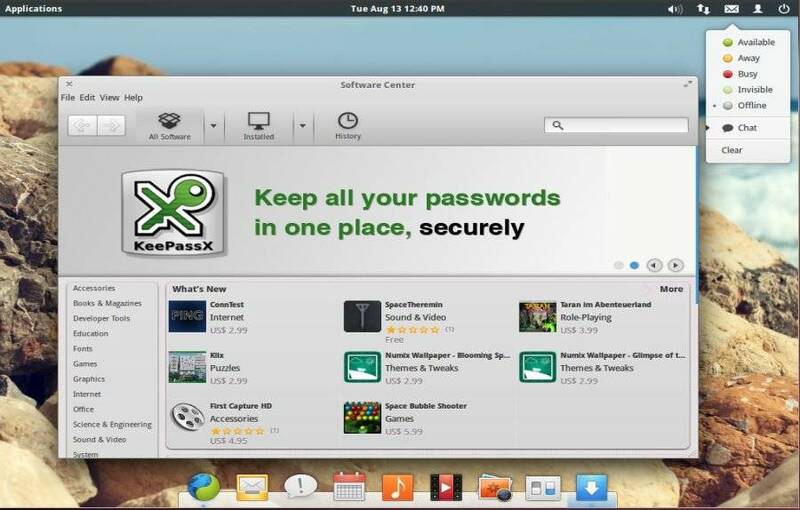 Elementary OS is available for downloading from its homepage. 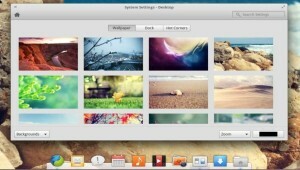 I’ve downloaded and installed it in virtualbox. Here are some screenshots. 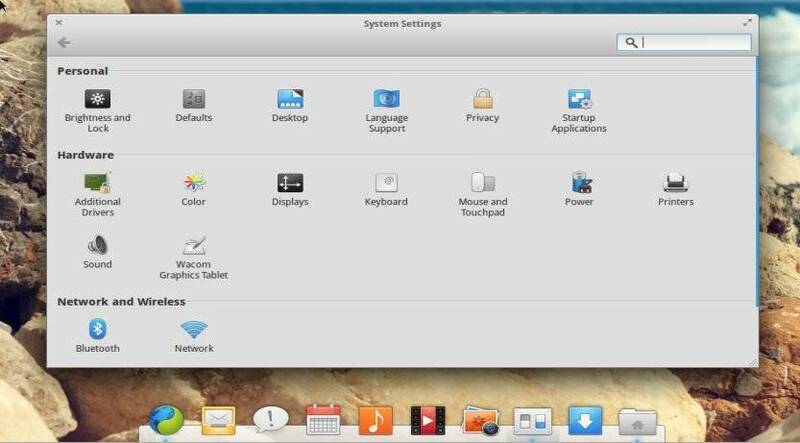 Click to see clear images.